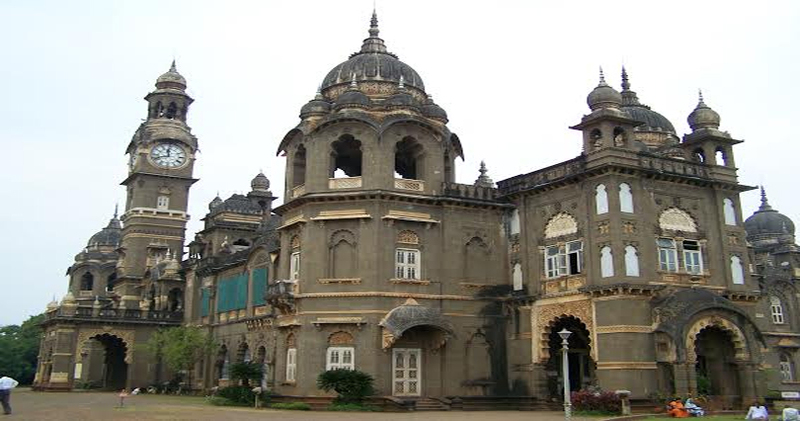 Kolhapur, a fine destination to unwind and learn the history of India, is one of the major cities in Maharashtra state. It is a wonderful city filled with bewitching attractions like New Palace Kolhapur and other attractions. Head to the city to explore-experience it and its attractions for real. Kolhapur, nestling in the Indian state of Maharashtra, is a small city that pretty much manages to find and preserve its fame in the state where cities and towns like Mumbai, Pune, Khandala, and Lonavala make it too difficult for others to get their share of popularity. Spread across 66.82 km square of land, the city is the headquarter of the district that shares the same name. It is a relaxed historical city that is dotted by several medieval monuments and buildings. The Panchganga river flourishes Kolhapur, and the Sahyadri mountains provide shelter for it. The good thing is that the city shares good connectivity to all major cities in the encompassing state. The nearest metro city is Pune, which is about 228 km. Mumbai is the second closest metro city of Kolhapur, about 380 km away and it roughly takes about six hours to cover the distance on a vehicle. Also famed for its variety of product that share their name with the city’s name, like Kolhapuri Chappals, Kolhapuri Chaku, Kolhapuri Lavangi, and Kolhapuri jaggery etc.. These items are must try when in the city. Other than that the city is also finding prominence for its engineering, agricultural, and medical institutes. Today there are over a dozen of educational institutions and colleges in the city. Apart from that, the city also known fabricator of several popular sports personalities. Football is pretty huge in here and is loyally followed by the locals. Kolhapur, like most of the cities situated near the Indian coast in the state of Maharashtra, is known to experience a climate which is a blend of coastal and inland elements. This makes summer cooler, but humid and winter warmer in the city. 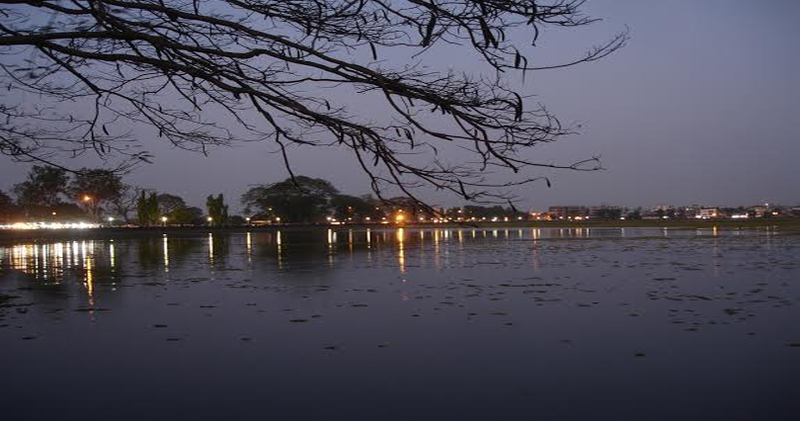 Kolhapur, even being a small city, has no dearth of good tourist spots and attractions. Of the most known of these attractions, the New Palace is an attraction on the forefront. 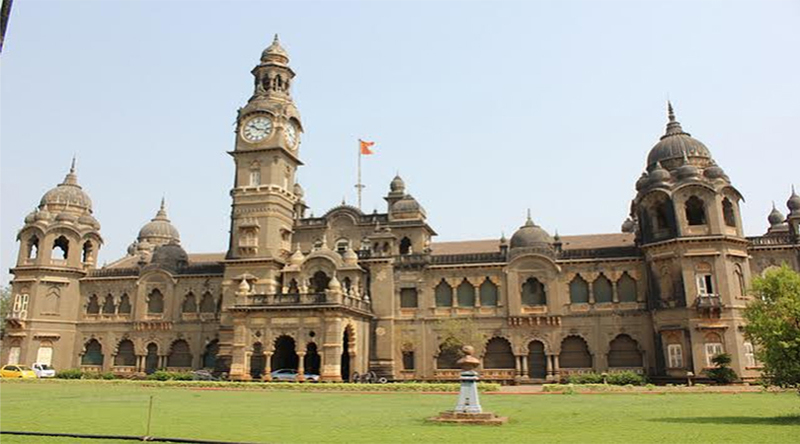 The New Palace Kolhapur is basically a grand palace that is today converted into a fine museum, which puts into display the valuable-significant artifacts, relics, and remnants from the past of the city. The palace is an excellent passage for centuries-back, taking one to the golden era of the city. Also, referred as the Maharaja’s New Place, the palace is ancient Indian architecture at its best. Every single element of the structure is perfectly placed making it a visual delight. The structure is a fine result of Jain and Hindu influences, with the local Rajwada style dominating all. The palace is divided into floors, of which the first floor is the residence of the current Chhatrapati of Kolhapur. Meanwhile, the ground floor of the palace is a museum, called as the Chhatrapati Shau Museum. There is a fine collection of jewelry, weapons, costumes, games, paraphernalia including the silver elephant saddles, etc. that has been put into display. Besides, there is also a fine archive of belongings and possessions of Maharaja Shahaji Chhatrapati, such as his trophies, cloths, and guns. What’s more the weapons collection in the museum is pretty neat, which include gold-plated guns, double barreled shot-gun, swords and several other guns. Except on Mondays, the museum remains open all days in the year. It opens 9:30 in the morning to 6 in the evening. The time between 1:00 PM to 2:30 PM is lunch break. Simply put, Kolhapur is a beautiful city and is replete of interesting places like the New Palace Kolhapur. 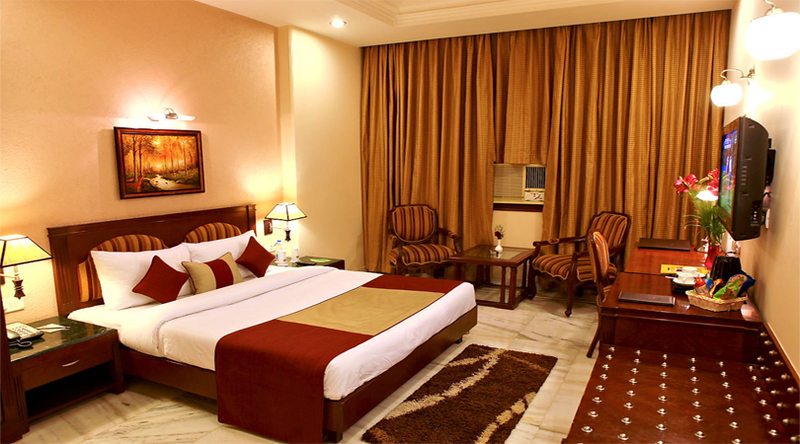 Pick your choice of various hotels in Kolhapur, book the hotel rooms in advance and head to the city to explore its attractions in real.